Langauge is using Smore newsletters to spread the word online. 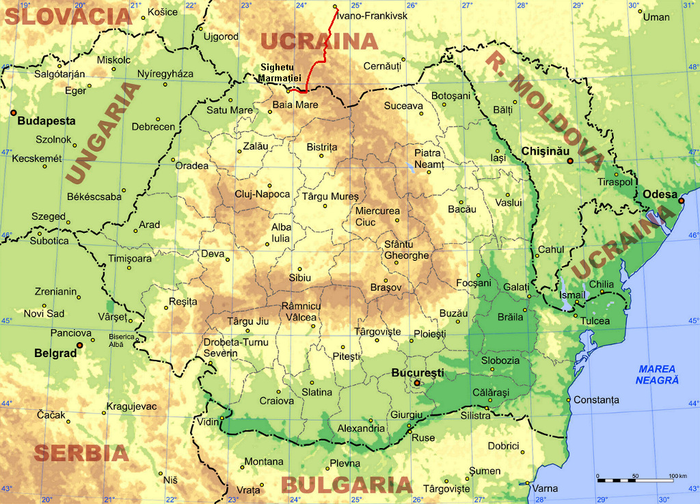 Elie Wiesel was born on September 30th, 1928 and in the country of Sighetu, Transylvania. As a child, Elie's life revolved around his family, their community, religious studies and their God. 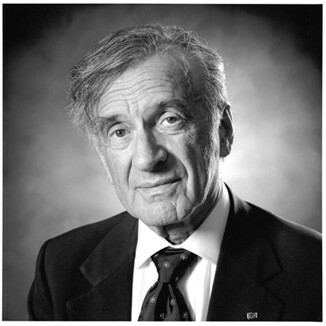 Shlomo Wiesel, his father, was an orthodox Jew and his mother, Sarah Wiesel, was the daughter of farmers. 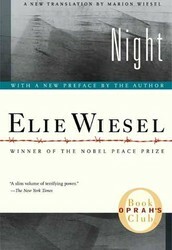 In 1944, when Elie was 16 years old, he and his family were admitted into a different Concentration Camps, he and his father going one way and his mother and younger sister the other. The Nazi's had no means to keep them together as a loving family. After be rescued from the Concentration Camps on April 1945, Wiesel was admitted into a French orphanage and reunited with his older sisters, Hilda and Bea. He refused to write about his experiences inside the Holocaust concentration camps, stating that he couldn't find words to describe the horrors that happened inside. Even after World War II had passed, along with an additional decade, Elie still refused to write about his time, instead opting to write for the French newspaper, L'arche, after concluding his study in literature, philosophy, and psychology at the Sorbonne in Paris, France. 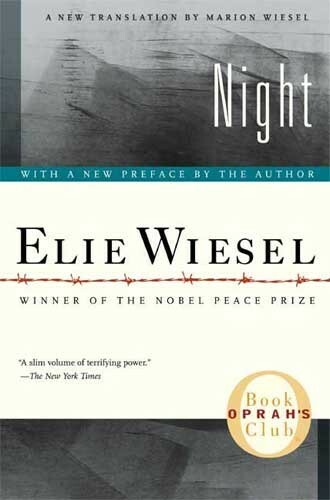 After many months of prodding from a Catholic writer, Francois Mauriac, and the 1952 Nobel Laureate in Literature that was awarded to him, Wiesel finally wrote about the experiences in the death camps. He's one of the people that Oprah respects and admires in the whole world. In a special event during her talk show, Oprah interviews Professor Elie Wiesel, who's a current best-selling author, teacher and a Noble Prize winner. 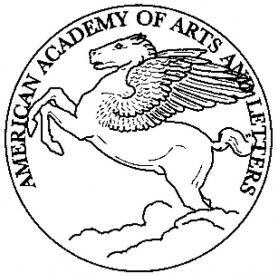 Some of the Awards he won were…. 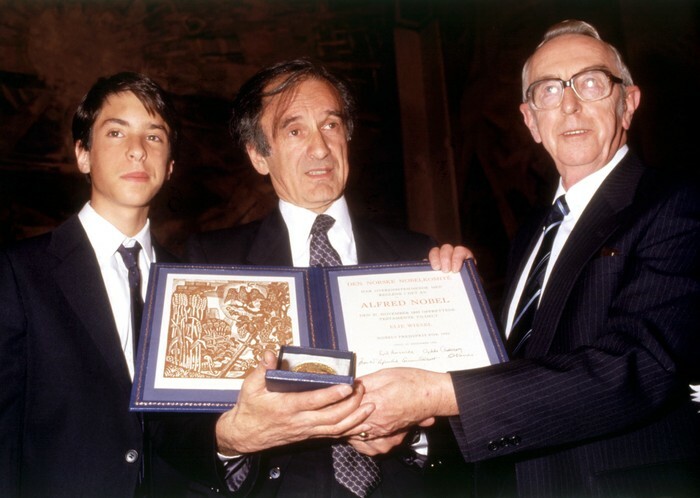 Elie Wiesel was given this honor, along with many others, in 1985. 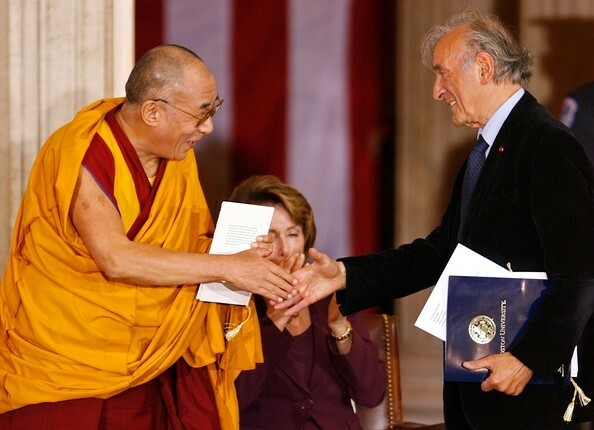 Elie Wiesel was presented with the Nobel Piece Prize in 1986 for speaking out against the acts of violence, repression and racism. Elie Wiesel was elected to the American Academy of Arts and Letters in the year of 1996.